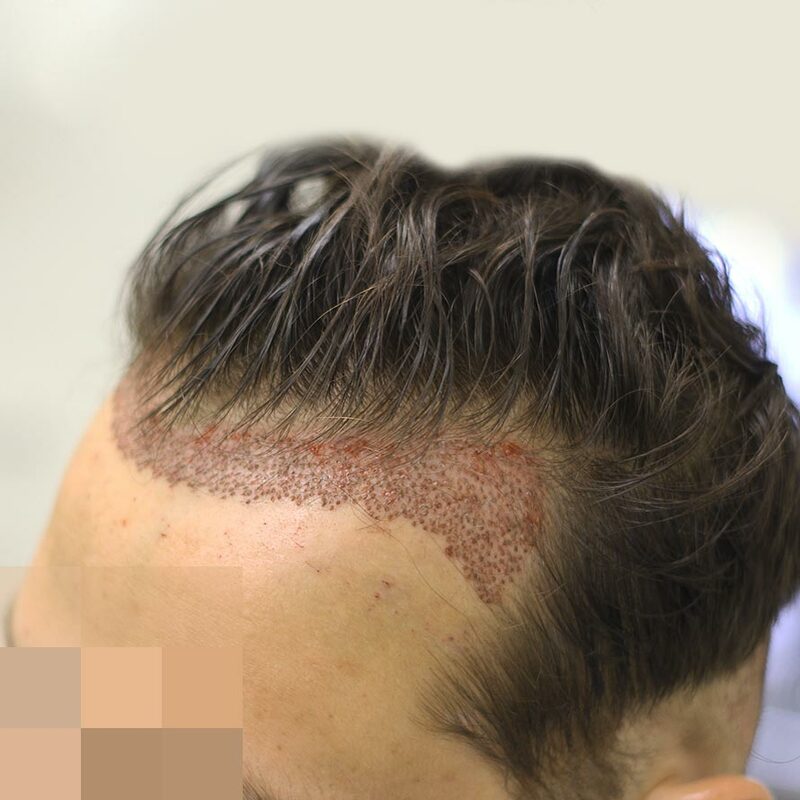 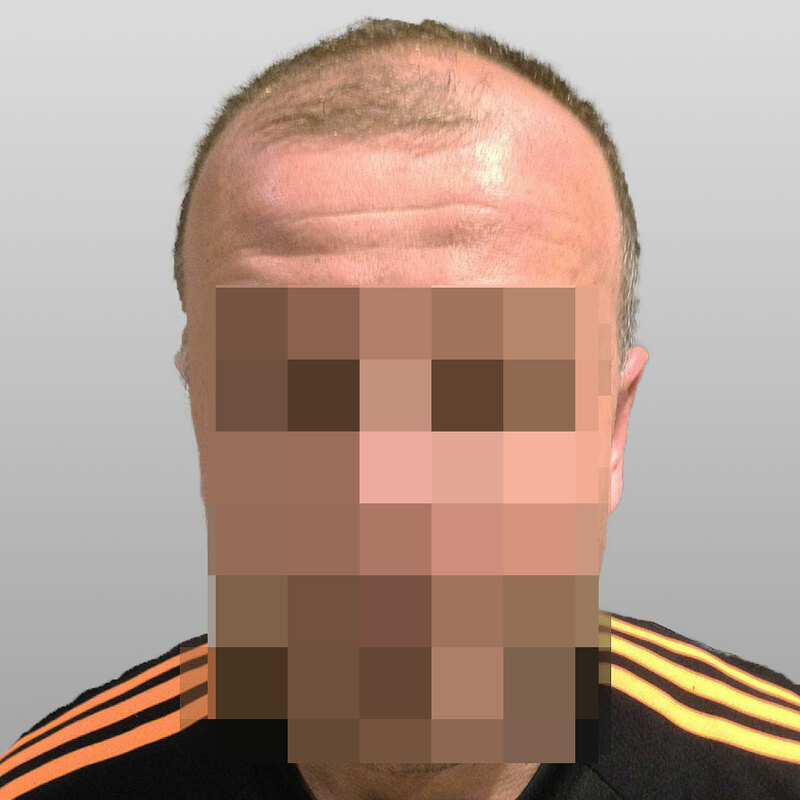 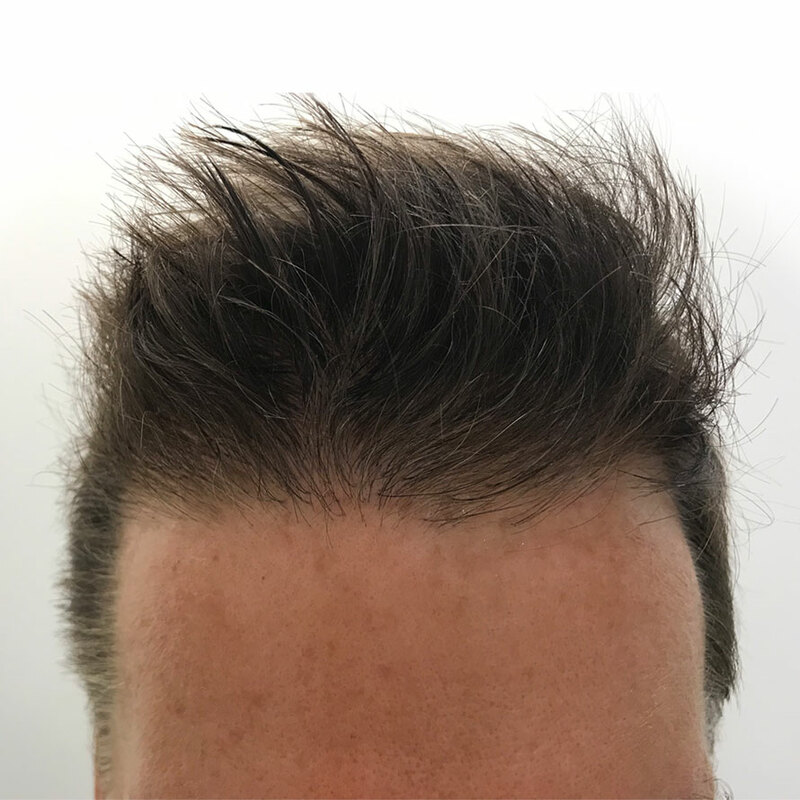 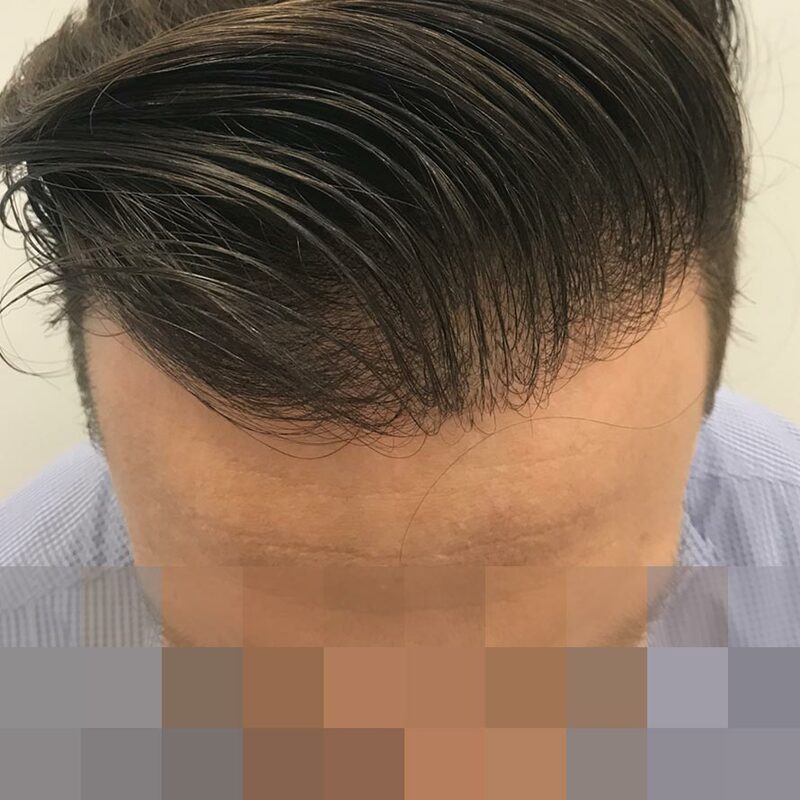 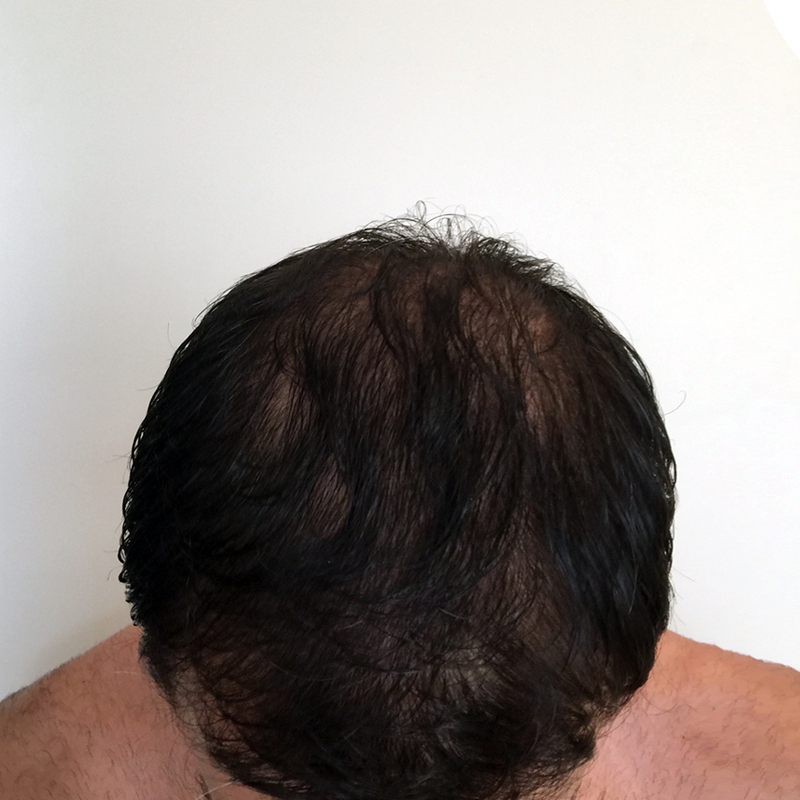 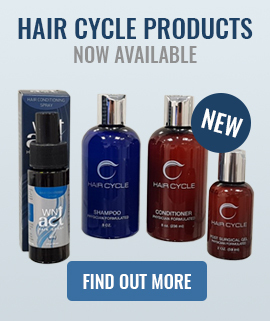 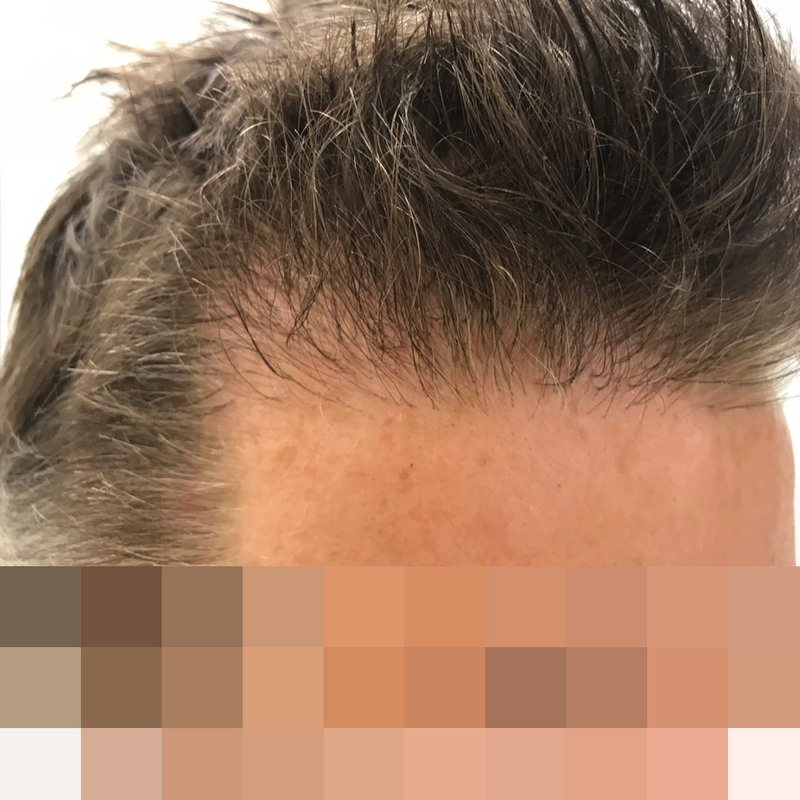 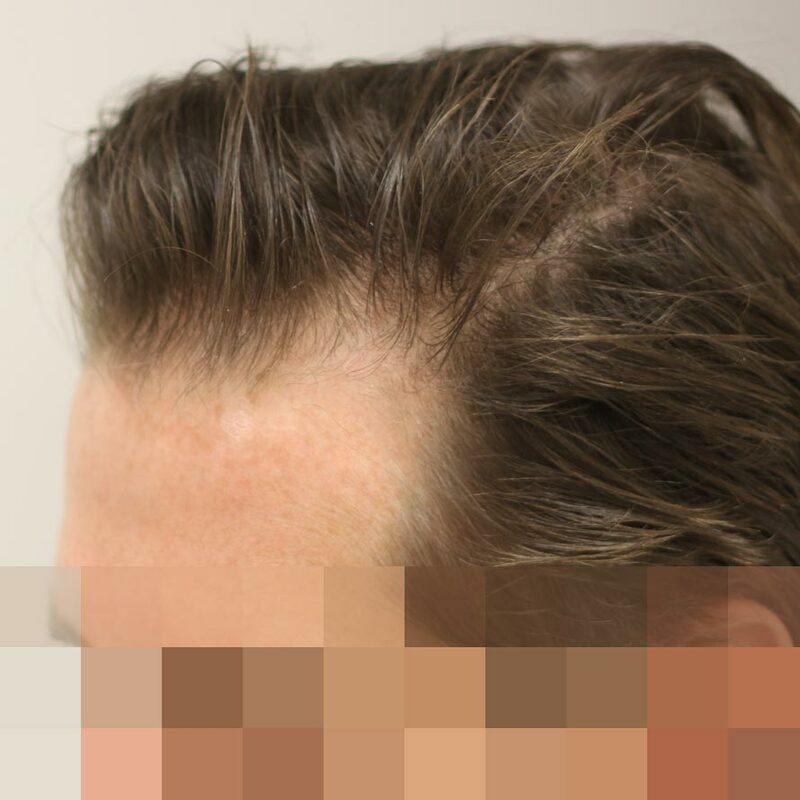 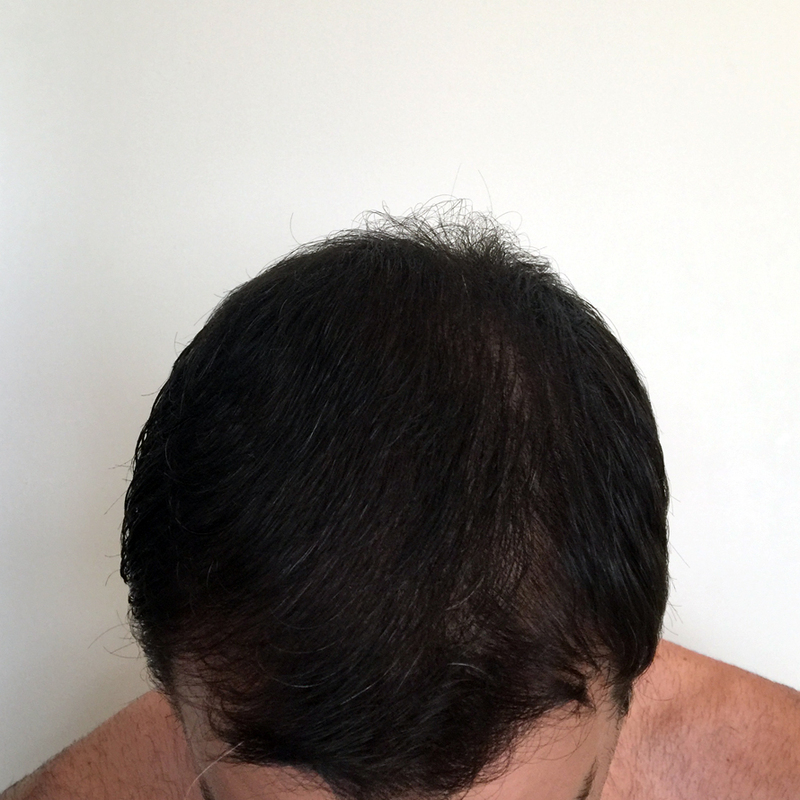 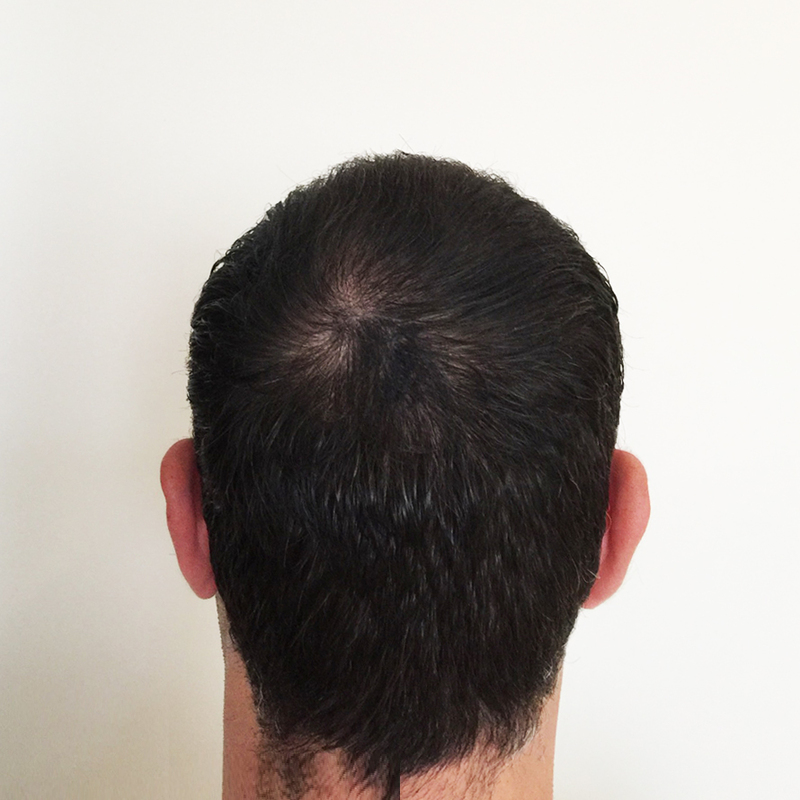 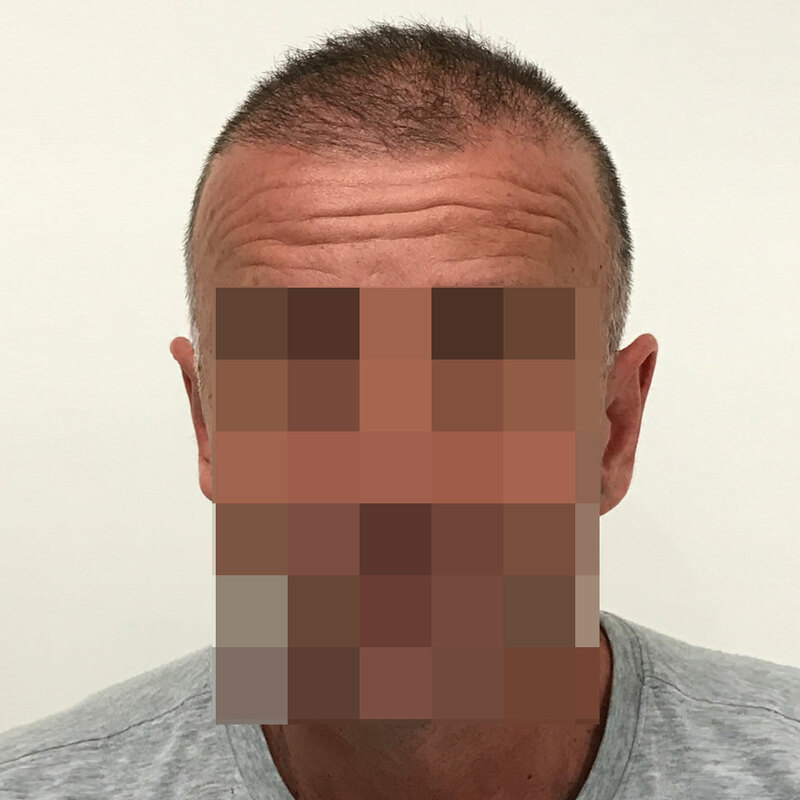 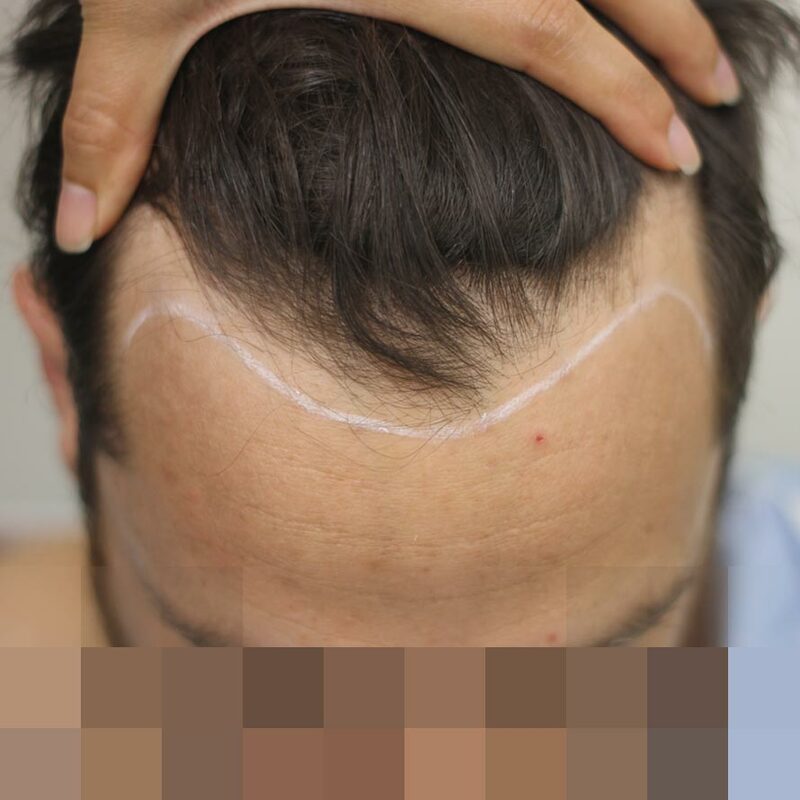 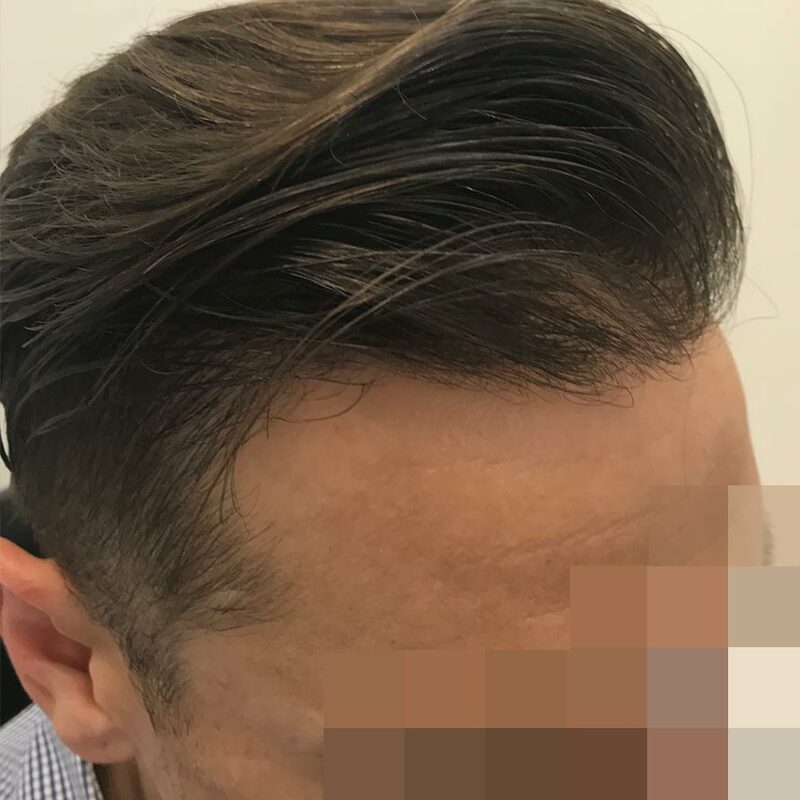 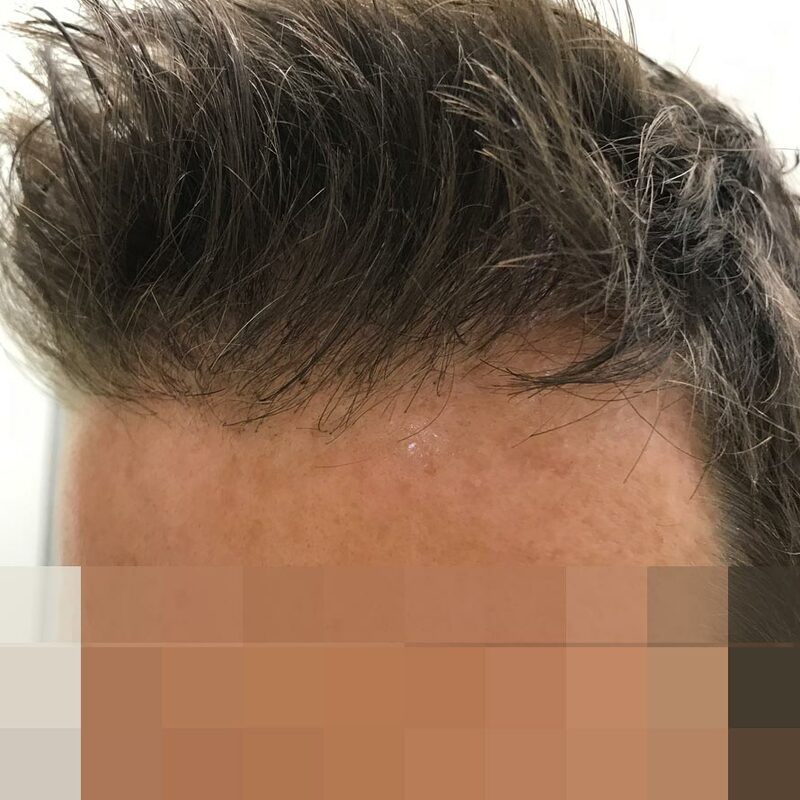 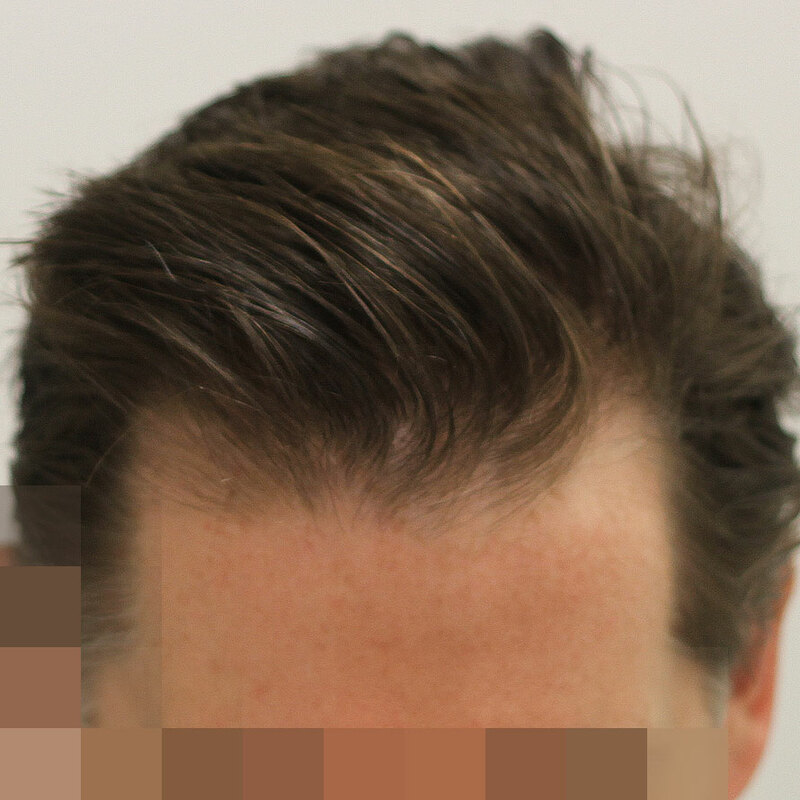 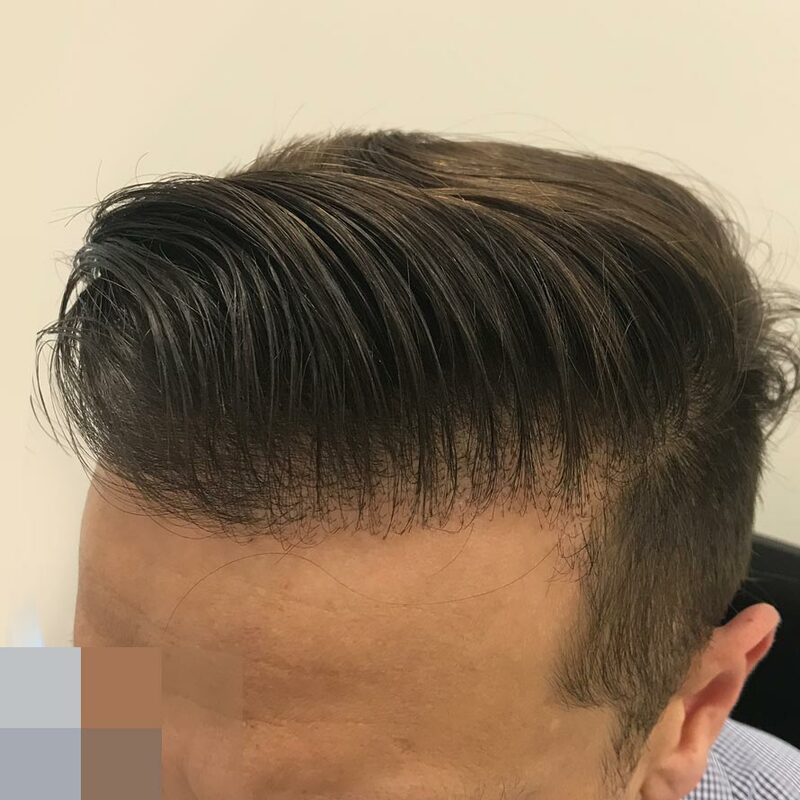 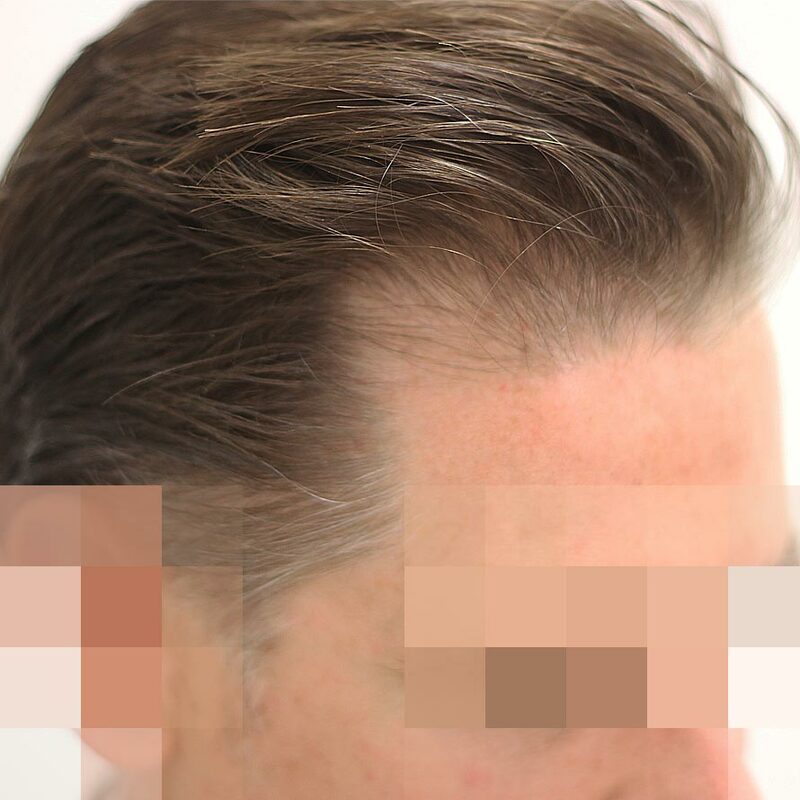 See the exciting results from Melbourne Hair Transplant Clinic. 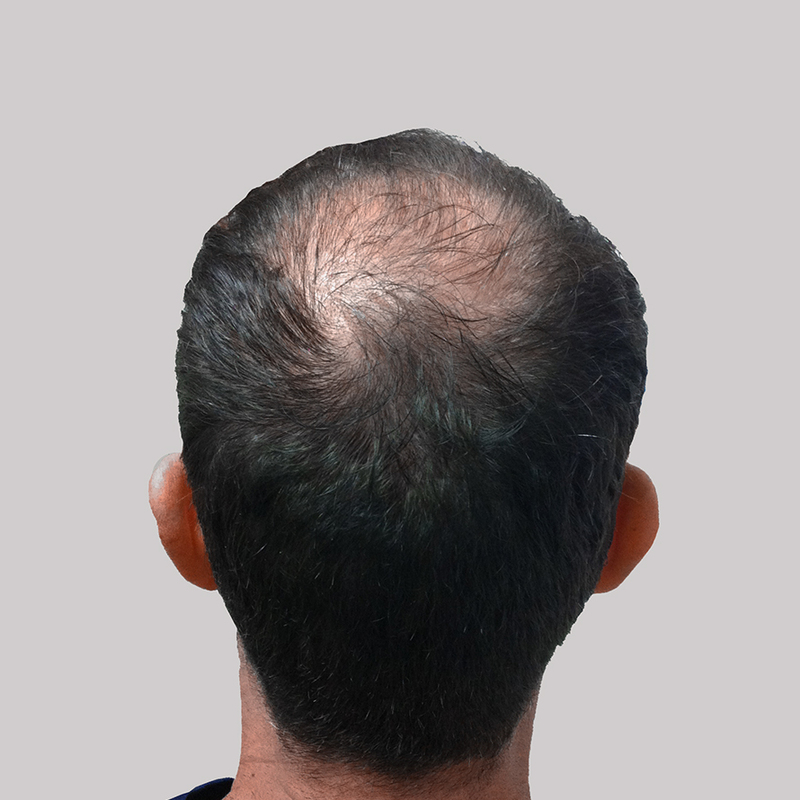 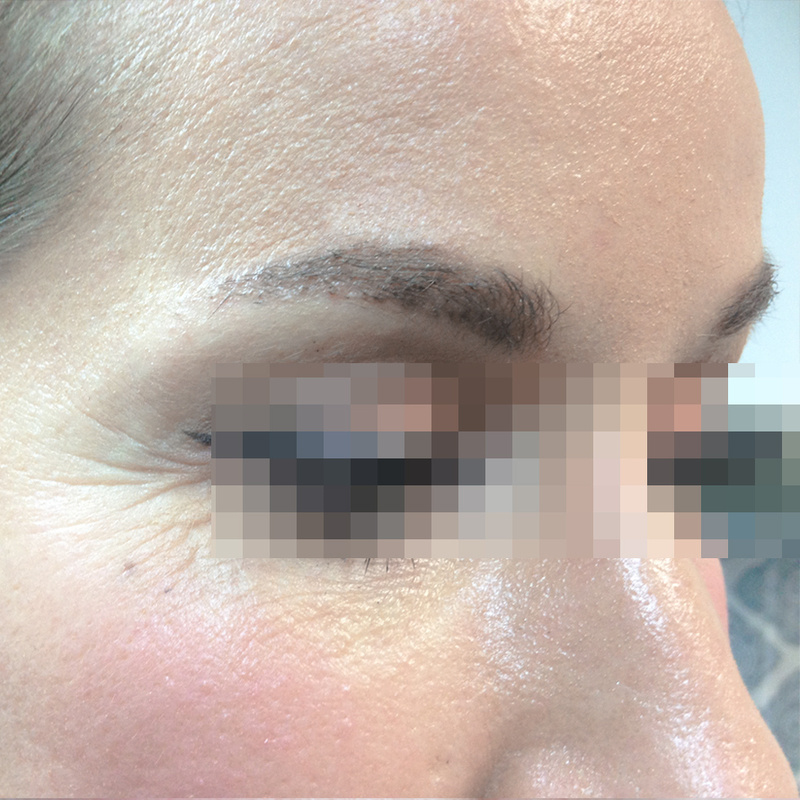 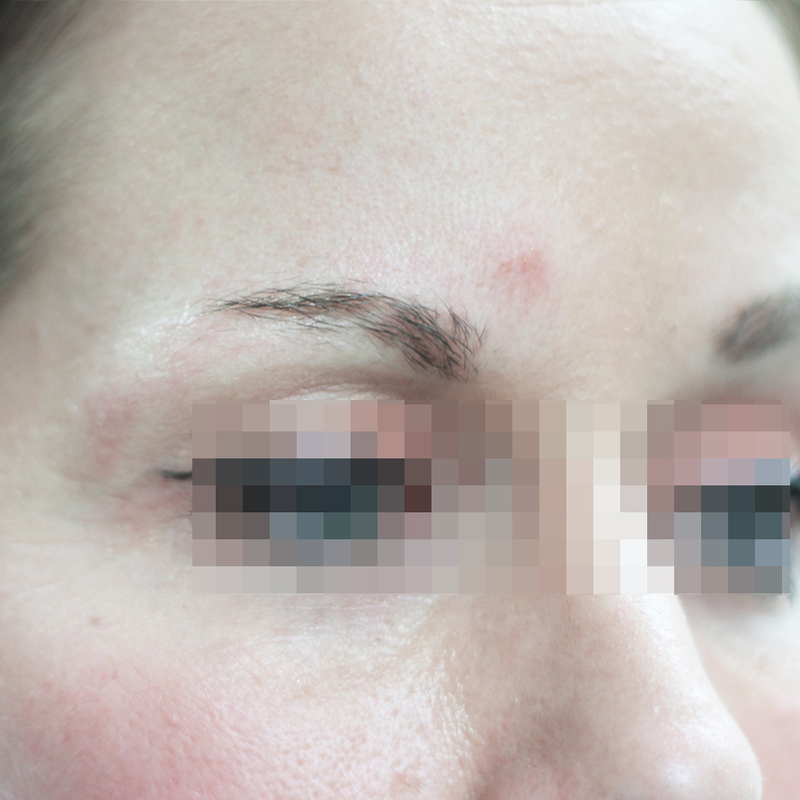 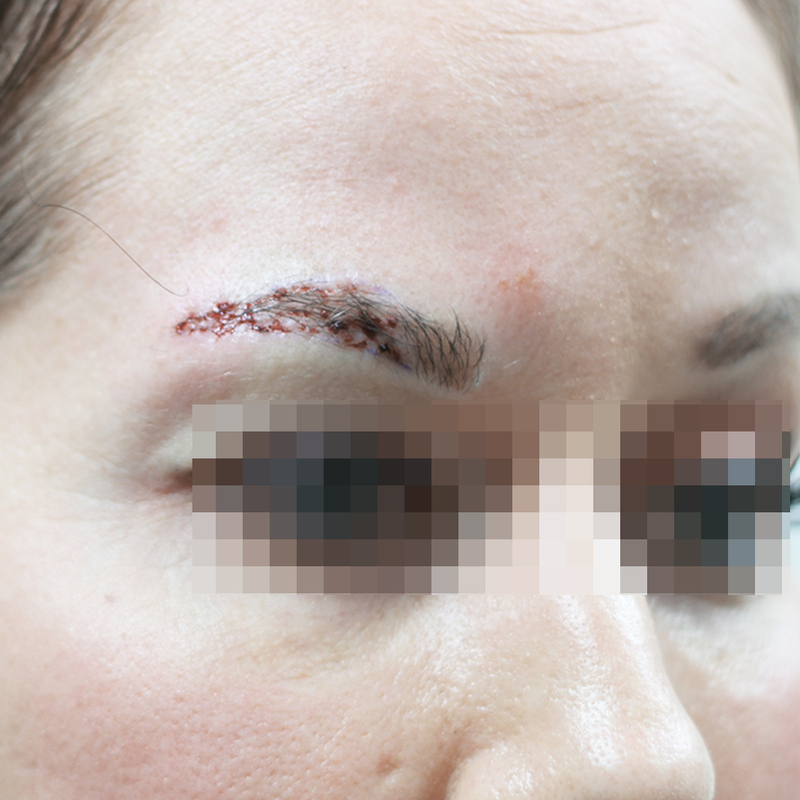 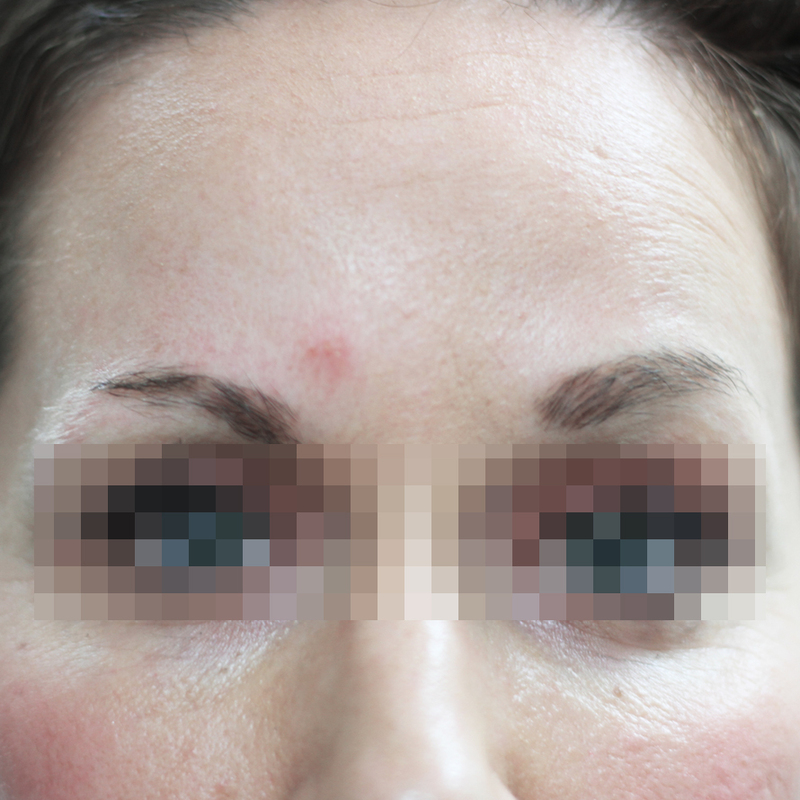 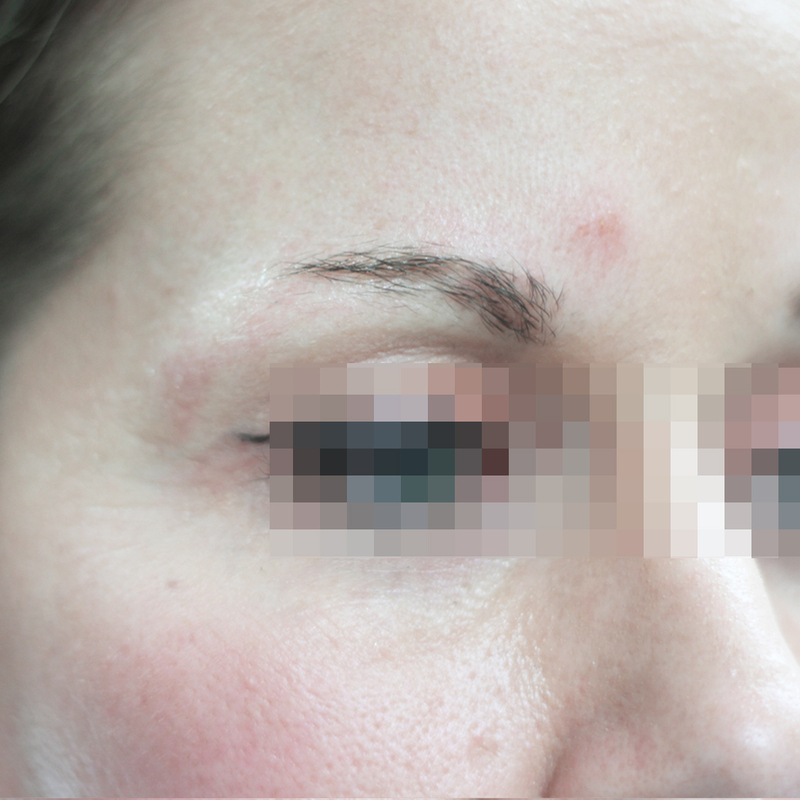 The cases below were all treated with the revolutionary Modified Follicular Unit Extraction and Implantation treatment. 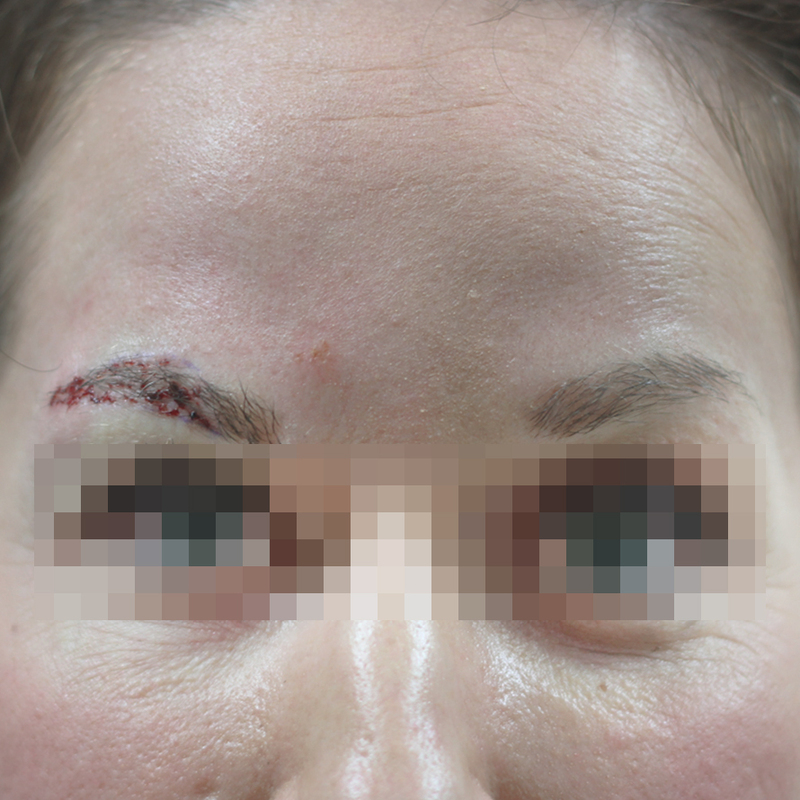 It is a "walk in, walk out" treatment, without the need for intravenous sedation or strong pain killers. 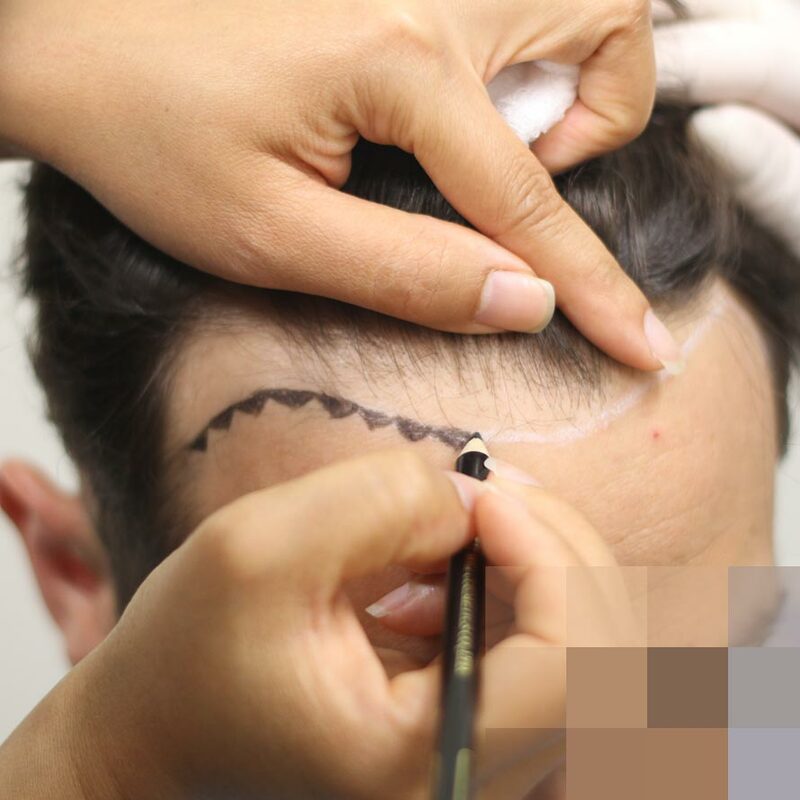 Once implanted, Follicular Units grow naturally and permanently - this hair can be treated exactly the same way as the rest of your hair and can be styled, straightened, dyed or curled.